Nothing but favourites, this collection brings together the very best of Gaither Gospel Music's toe-tapping, worshipful and wonderful songs. Capture the year's most popular songs on one collection! From the Gaither Vocal Band and Guy Penrod to The Isaacs and Joey+Rory this compilation features some of the most-respected singers in gospel music. Sing along with classics such as "Amazing Grace " "He Touched Me" and "Chain Breaker" while discovering soon-to-be favourites from award-winning artists. Whether you like a little country in your step or you prefer a traditional hymn you will experience it with this special recording. 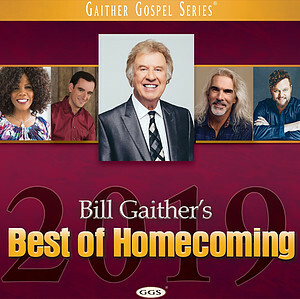 Bill Gaither's Best Of Homecoming 2019 by Bill Gaither was published by Capitol in November 2018 and is our 24775th best seller. The ISBN for Bill Gaither's Best Of Homecoming 2019 is 0617884936426. Got a question? No problem! 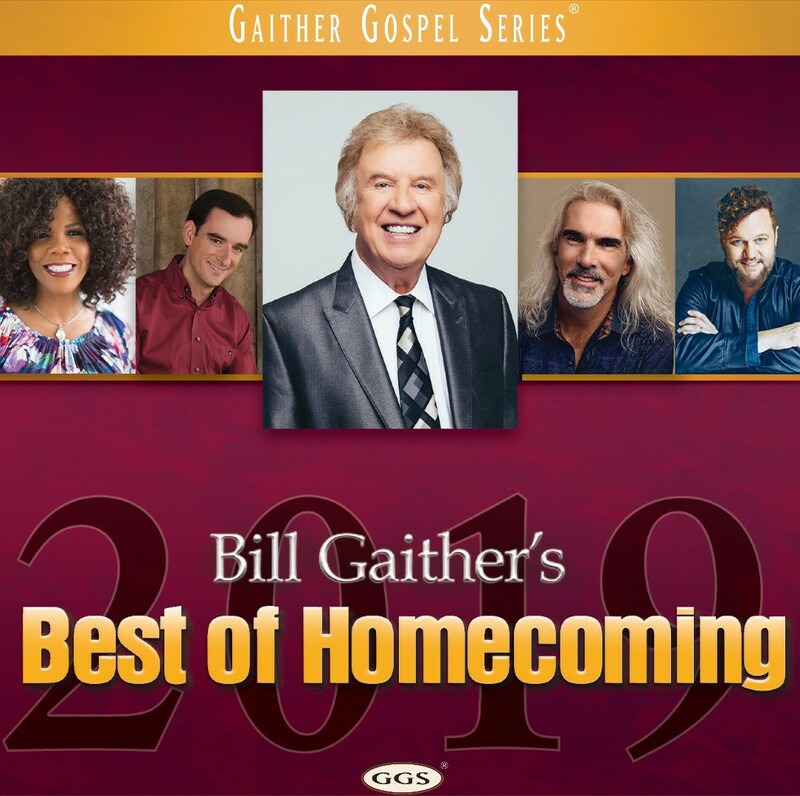 Just click here to ask us about Bill Gaither's Best Of Homecoming 2019.